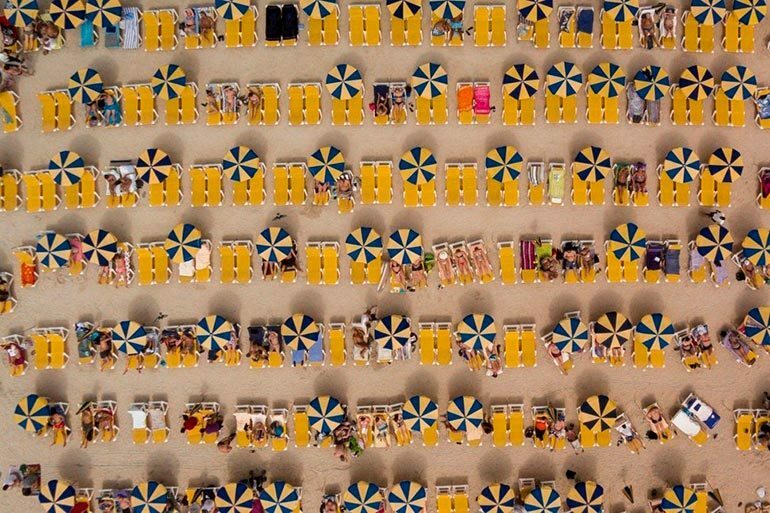 There has been a surge in popularity of drone photography over the past few years. Drones are no longer mystical tools of the military but instead a handy device that has become quite affordable. Those that get their hands on one put it to good use and we are able to appreciate our world from a fresh perspective. 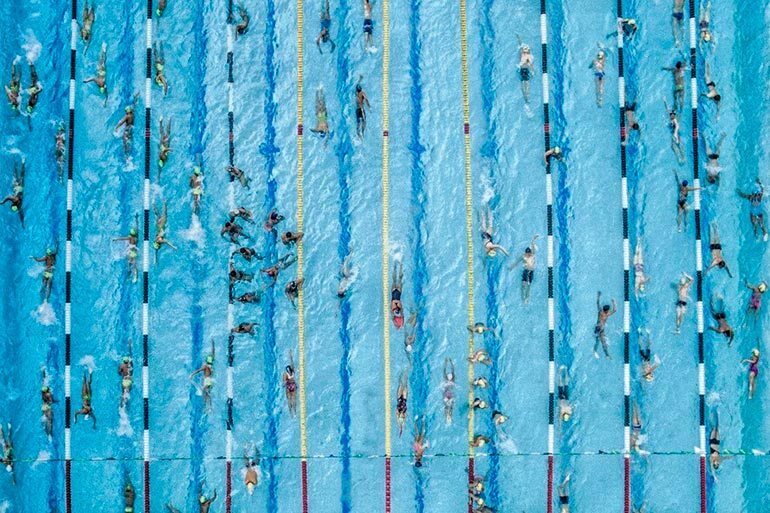 Today, drones are accessible to many and give room to experimentation with photography. 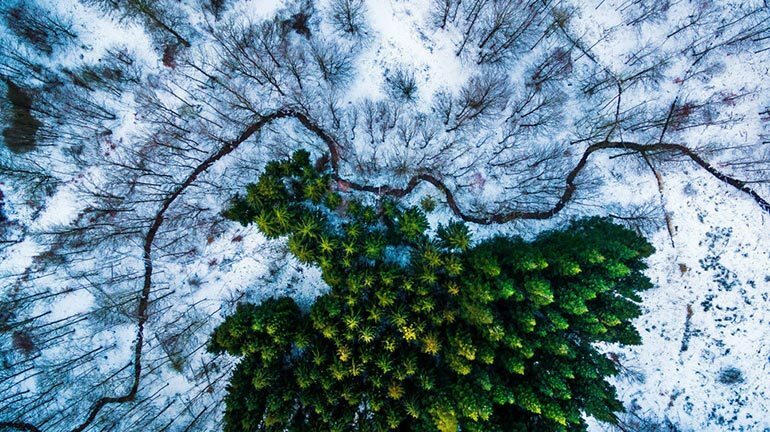 If we use travel photography as an example, drones allow us to see ordinary locations from outstanding angles that have never been seen before. The possibilities with drones are many, and with their appearance on the market, trends in photography are shifting. 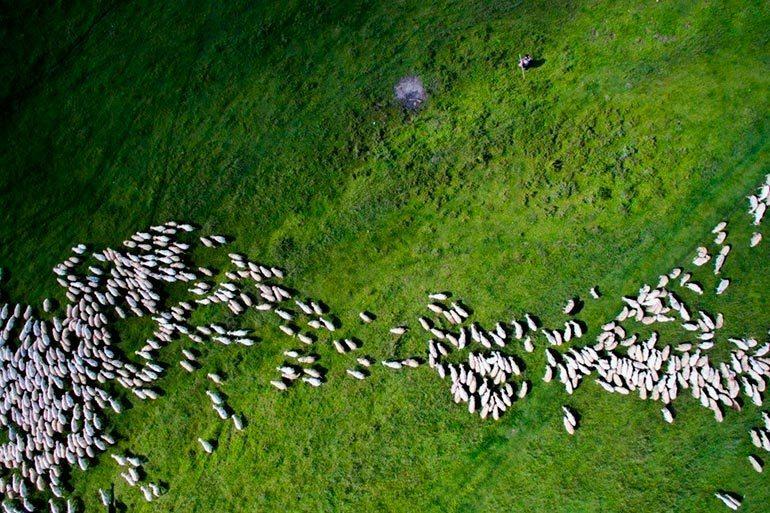 Drone photography is a chance to see something new, unexpected and original. 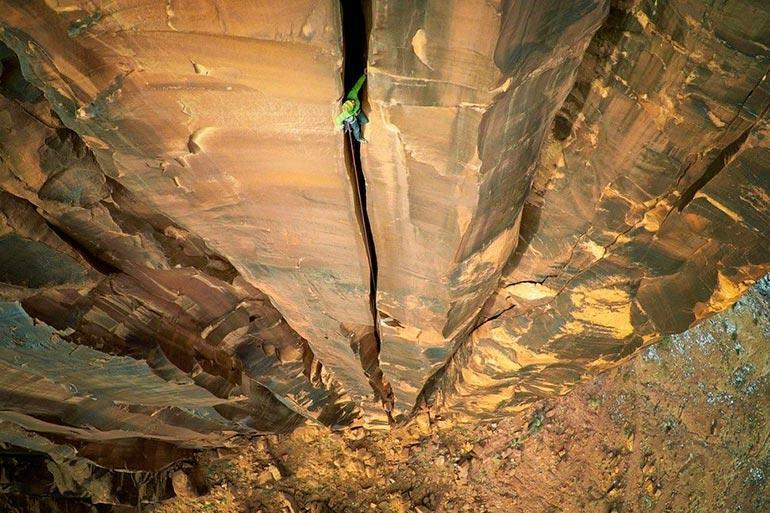 It is seeing the angles that we have never seen before that makes this category of photography so exciting. 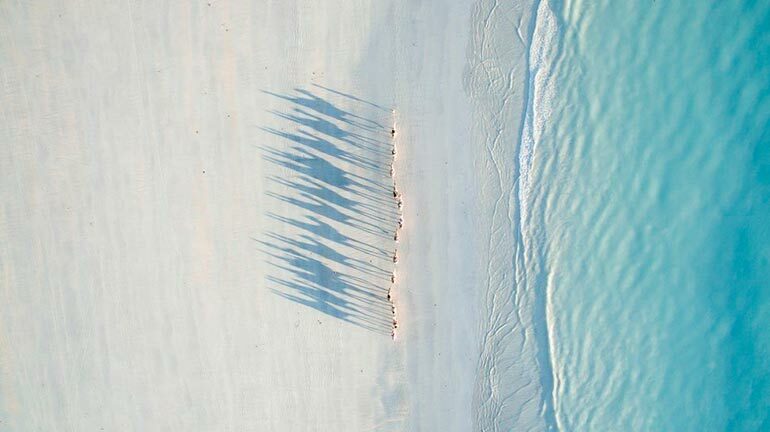 Without a doubt, drone photography is mesmerising. 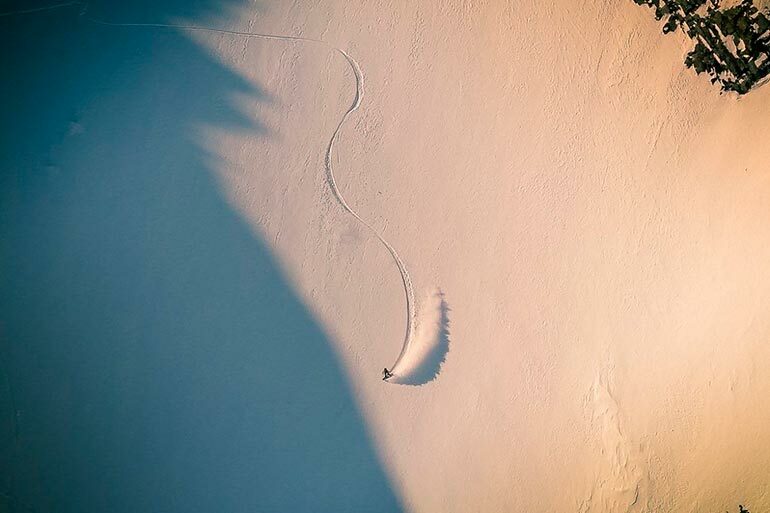 The gliding shots define this decade of infatuation with photography. 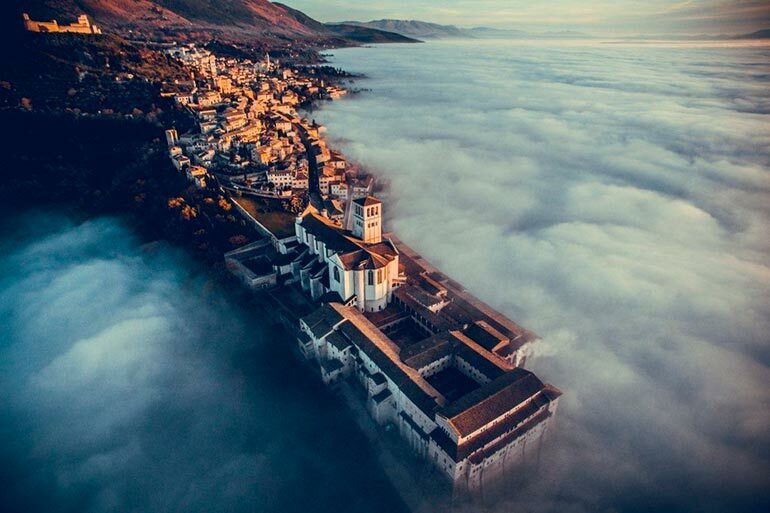 Today we take a look at the winners of the Dronestagram contest. 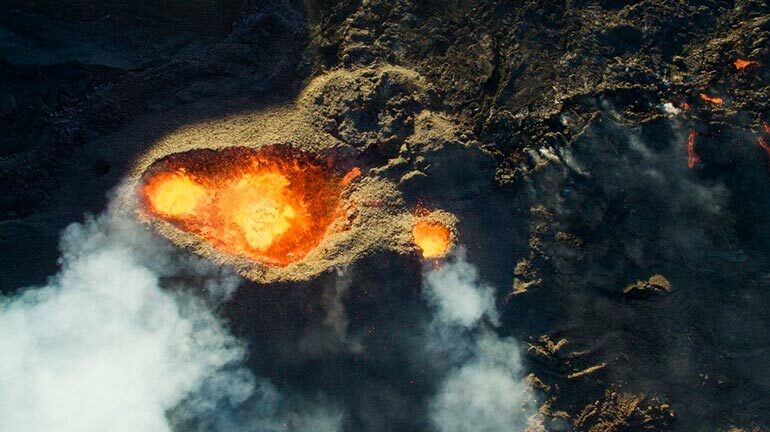 Many have used drones to capture unbelievable images from remote locations. Over 6000 works were submitted to this year’s contest. The judges selected winners according to categories. It is no surprise that drone photography has become one of the trends in stock photography for 2017. To see more shots and find images you can use in your publications, check out our database for drone photography.